Many business owners in Canada believe that operating a limited liability company (Ltd. Inc. Corp. etc.) does not impose on them any personal liabilities, others think that they only responsible for taxes. Unfortunately, they are wrong and sometimes the price for such mistake could be a jail time for business owners or directors like in this case. On October 24, 2017 an Ontario court sentenced a company’s director for jail time and imposed more than $30,000 fine for the director’s non-compliance with the previous court order to pay $75,000 in unpaid wages to the company’s employees. This example demonstrates various sources of personal legal liabilities imposed on company owners and directors for the operations of their businesses. Directors of a corporation are personally liable for such areas as income tax, source deductions, environmental protection, payment of wages and more. “Personally liable” means that directors will have to pay for various debts and obligations of the company even if the company was closed, wound -up, or became insolvent and declared bankruptcy. It also means that personal assets of directors, their home, car, savings and more could be used to pay out company’s debts. 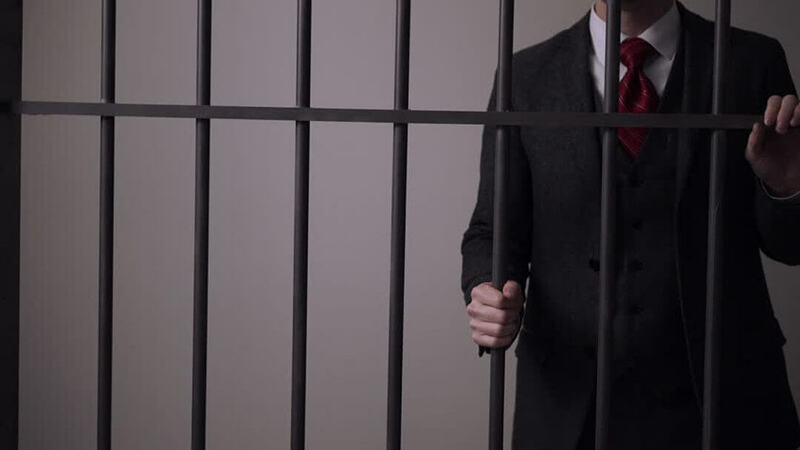 It is also important to emphasize that current sentence will not relieve the director from obligation to pay and following his release from the jail he will have to pay unpaid wages and the penalties as well. This example further highlights the importance of a proper business education and training for business owners – better understanding the extent and various sources of personal liabilities will result in more cautious approach and will allow directors and business owners to avoid those situations in which they bear personal liability for the business operations. At CBES we work closely with our clients and help them to understand the real nature of their relations with the business and to avoid situations that might result in them being held personally liable to the actions of their businesses.